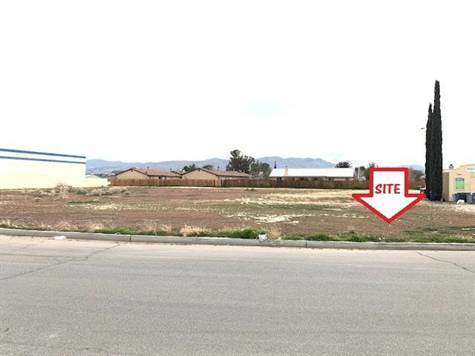 For sale - 19,200 sf lots zoned Commercial fronts Bear Valley Road, Apple Valley. Utilities on street (buyer to verify). Street access. Good traffic count. Ideal to build free standing building. Adjacent to: 21101 Bear Valley Road, Apple Valley. Disclosure: Seller holds an active California Salesperson License and is a Principal to this transaction.